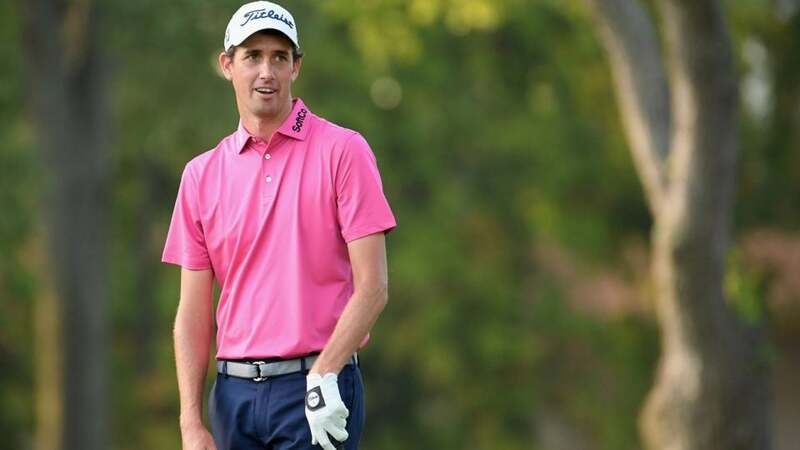 PGA Tour pro Chesson Hadley made a certified mess of the par-5 6th hole at Bay Hill on Friday. But instead of throwing a fit, Hadley went another route: publicly roasting himself on Twitter. Hadley was on a roll to start the second round of the Arnold Palmer Invitational on Friday. Coming off an opening-round 71, Hadley quickly made three-straight birdies on holes 2-4 to get to four under. That put him in contention with a shot at the lead by day’s end. Then the 6th hole happened. The 532-yard par-5 runs in a crescent shape, with a large lake running down the entire left flank of the hole. It’s an intimidating tee shot, and it looks like Hadley may have let it get to him. His first drive found the water. So he teed it up for a second time… then hit it in the drink again. He finally found dry ground with his third try off the tee, but the damage was done. Nobody can ever accuse me of not being entertaining. But sometimes I wish I was a little more boring! Upon further investigation, Hadley’s joke at his own expense was right on the mark. By the time his putt hit the bottom of the cup on the 6th, Hadley’s score for the hole was a dreaded quadruple-bogey 9. His combined score on Bay Hills four par-3s in the second round(holes 2,7, 14 and 17): 9. But the 31-year-old pro won’t have to lean on his math skills anytime soon. Despite the ugly, watery quad at the 6th, Hadley was able to finish with a 71 on Friday and reach two under for the tournament, leaving him just seven shots off of the lead with 36 holes to play.